The mobile gaming industry is quite huge and everyone wants a piece of the pie. The are many success stories in the business, but a formula for achieving market success hasn't been perfected yet. As such Gameloft, one of the largest developer and publisher of mobile games is trying to bring one of the most beloved franchises to smaller screens. Not much is know about the upcoming game except that it's set in a new LEGO world and that it will offer fans an epic adventure celebrating iconic LEGO collections. Yes, you'll actually be able to play on mobile with your favorite LEGO minifigures and sets. 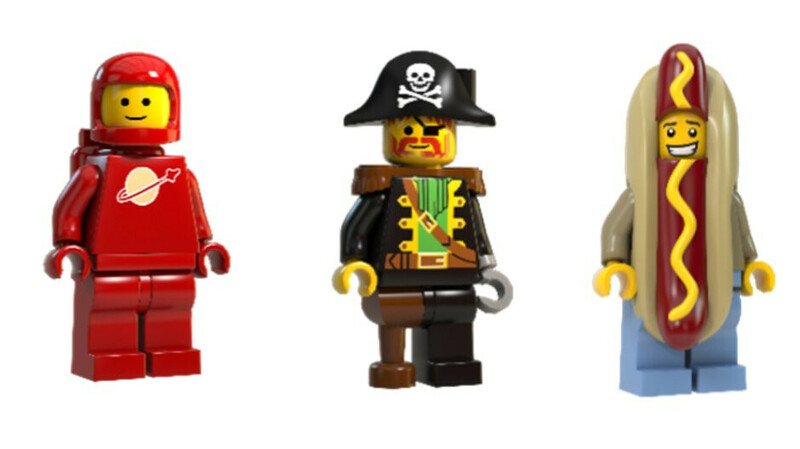 Along with the announcement of the game, Gameloft and LEGO revealed some of the minifigures that you'll be able to play with: Red Classic Spaceman (1978), Captain Red Beard from Set 6270 (1989) and Hot Dog Man from the LEGO Minifigures Series 13 (2015). However, these aren't the only minifigures in the game, but Gameloft says that more info will be revealed in the coming months.